Golf View Hotel & Spa is beyond compare. 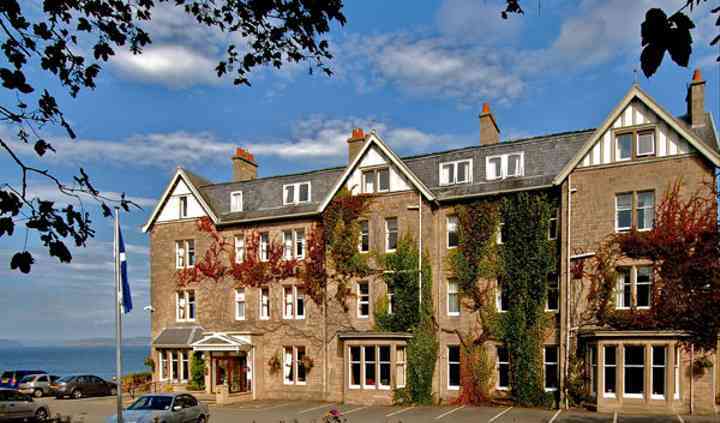 Not content being just a hotel, spa and golf course, it is perched over the dramatic Eastern Scottish Coastline and conveniently located close to Inverness, the capital of the Highlands. It also happens to do very good weddings. In fact this is what they pride themselves on most. Wonderful food, hospitality and great entertainment facilities will make your day here unforgettable to all of those lucky enough to have attended you wedding day. Their enthusiastic staff will make sure they offer an impeccable service for you that will absolutely meet all your needs in order to enjoy a special wedding celebration. You are welcome to consult from their very comprehensive network of wedding suppliers for any services that you may be lacking. Their restaurant offers just exquisite dining and, thanks to their dedicated chefs and their great selection of tasteful meals, has achieved an AA 1 Rosette status. In addition, this space enjoys graceful views over golden sands and lovely coastline. 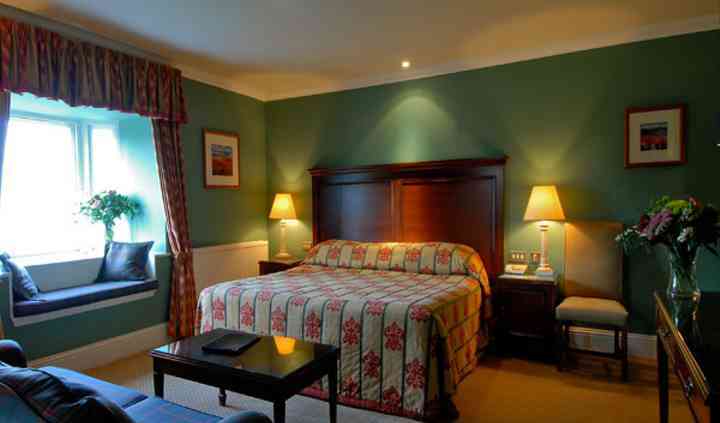 Many of their 42 beautiful bedrooms combine views over the sea with classic interiors, providing guests with an incredible cosy and peaceful place in which to stay. 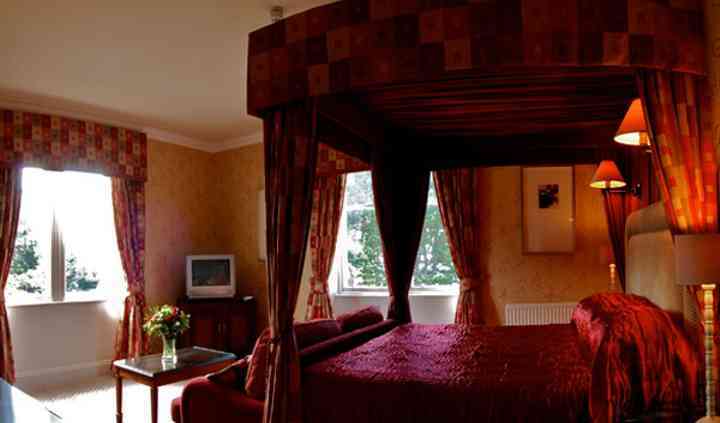 All type rooms are available with a variety of sizes and views.